Don Kraybill, author of a new book released earlier this year, “The Amish”, was at The Gospel Bookstore in Berlin, Ohio today signing copies of his book from 9am to noon. Don worked with a couple of other authors on this book, Karen M. Johnson-Weiner, and Steven M. Nolt. 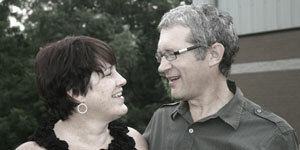 Don is senior fellow at the Young Center of Elizabethtown College in Elizabethtown, Pa. Among his many publications, he has authored, coauthored, or edited eight books on Amish society. 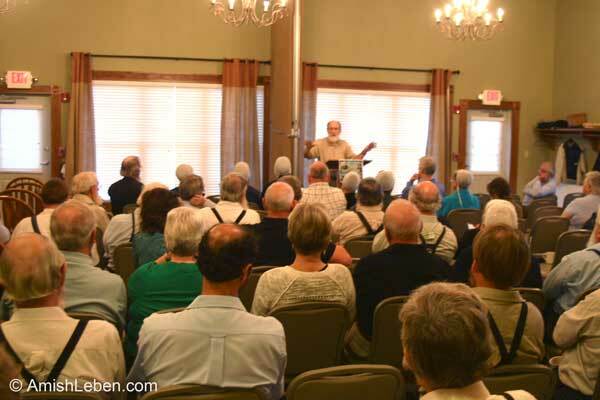 In addition to his appearance at the bookstore, Don spoke last night to a group of around a hundred people at Behalt – The Amish and Mennonite Heritage Center, and again this morning at the Farmstead Restaurant. I had the opportunity of attending both meetings. On Friday evening, Don gave an overview of his new book including the reason for the book, the methods employed in the writing and editing of the book, and a brief history of other publications and research that preceded it. I was very disappointed that I couldn’t stay for the entire session due to a previous commitment. On Saturday morning, at the Farmstead Restaurant in Berlin, Ohio, Don gave a brief report on the issues that led to the notorious “beard cutting” events by “The Bergholz Amish” back in 2011. The group responsible for the crimes, led by ringleader Bishop Sam Mullet, were convicted and sentenced earlier this year. Much of the hoopla surrounding the crimes has subsided, but issues in this small Ohio community still remain. 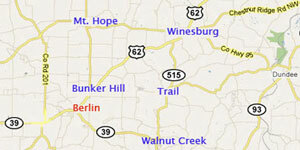 Don introduced one of the members of the Bergholz group that lived in the community for many years, and remained a member of the church, until the the arrest of Bishop Mullet and others involved in the crimes. And so it goes. People living here, alongside the Amish, can attest to the fact that the Amish are not only surviving, but many are thriving. With only eight years of education, many Amish people have developed very successful businesses. 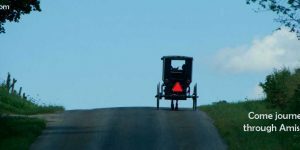 ‘The Amish’ is a book that delves briefly into the Anabaptist roots of the the Amish faith in the 1600’s, and follows their progress through today. 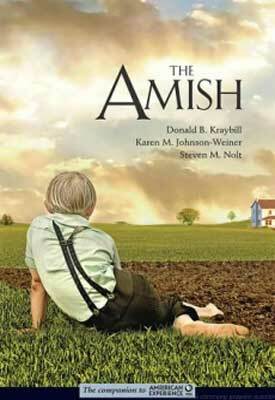 For more reviews and details on the book please visit: ‘THE AMISH’ BY DON KRABILL, KAREN WEINER-JOHNSON, AND STEVEN NOLT.